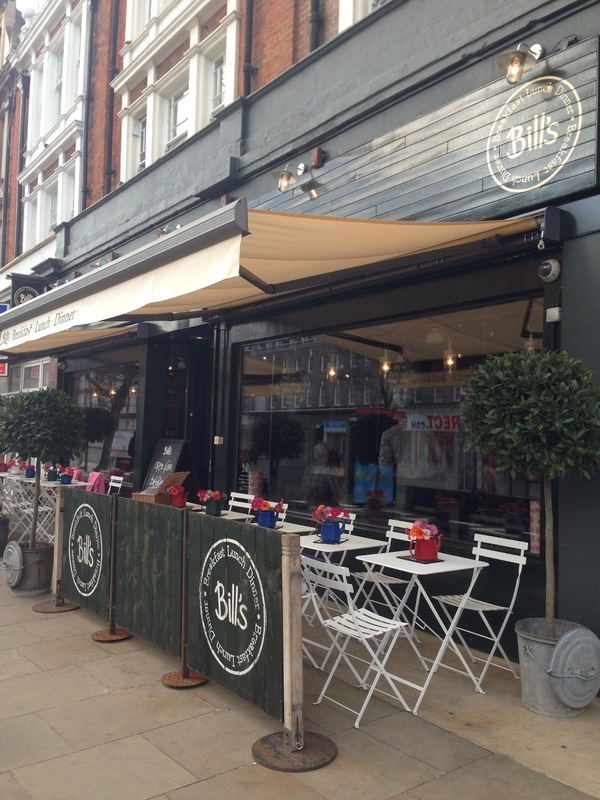 Last week Bill’s Café & Restaurant has just launched their Spring menu, so I had been into the Ealing branch to try out a few. (A big hello to the lovely waitress Justina! She is a gem!) Some old favourites are staying, like Bill’s Burger, Fish Finger Sandwiches, Marinated Chicken Skewers. There are also some new dishes. 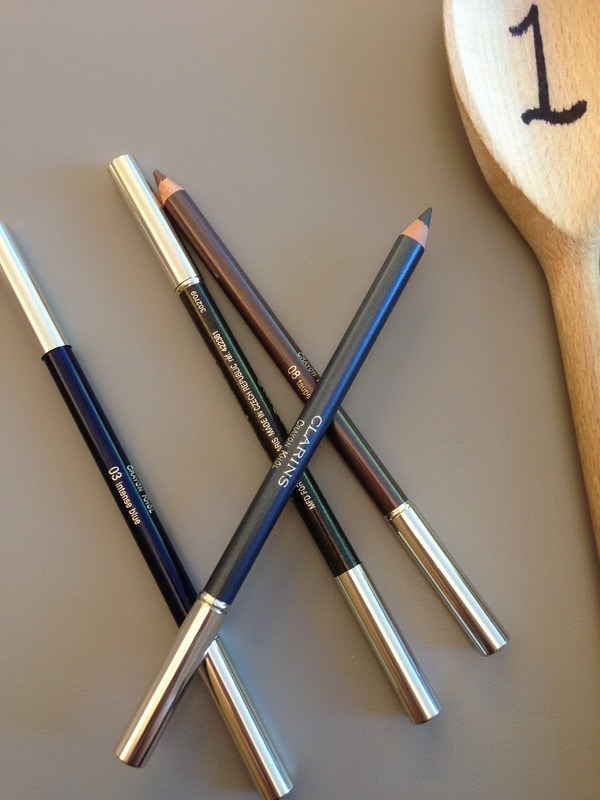 Three dishes on the menu have caught my eyes. Starting with the this one that sounds like a classic on every restaurants menu but Bill’s always does things differently. This dish has cleverly omitted the word “salad” because it is not really a salad. Marinated piece of chicken (I thought it was a pitta bread at first sight! 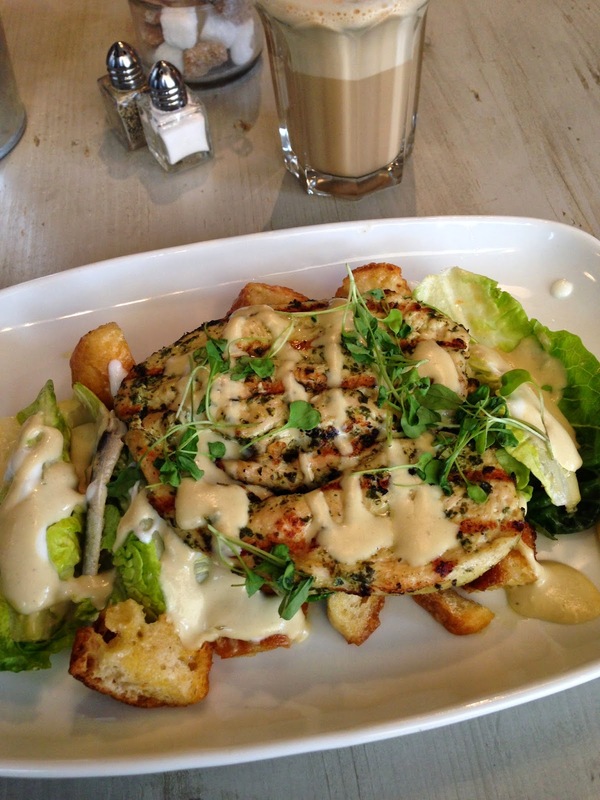 LOL ) served on a bed of baby gem and chunky croutons with caesar dressing. The hidden twist was a few piece of anchovies hidden among the baby gem. The anchovies were surprisingly matched with the caesar dressing. If you don’t like anchovies, you can easily pick them out amongst the baby gem. This is a classic dish on Bill’s menu. In their Winter menu, it was with leek and wild mushrooms. Now we are in Spring, wild mushrooms are replaced with asparagus. 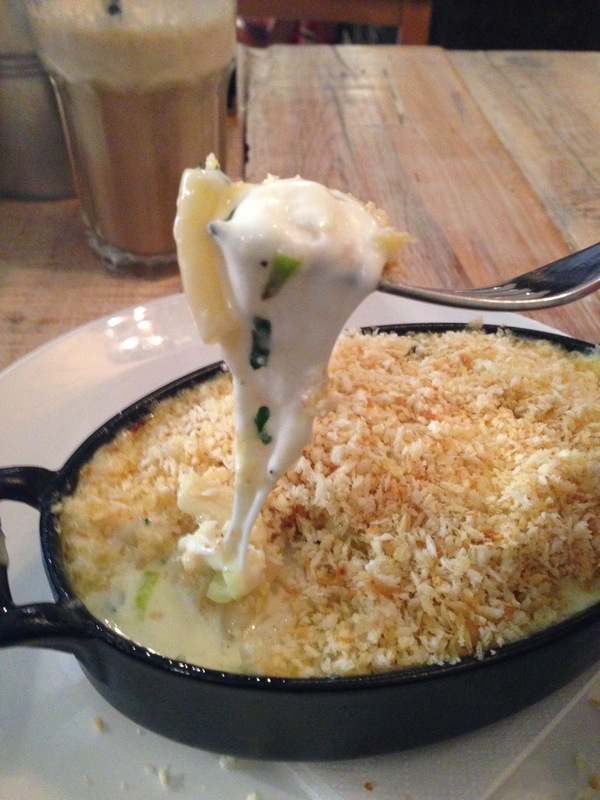 Most Mac n Cheese could be too heavy and leave you feeling stodgy. 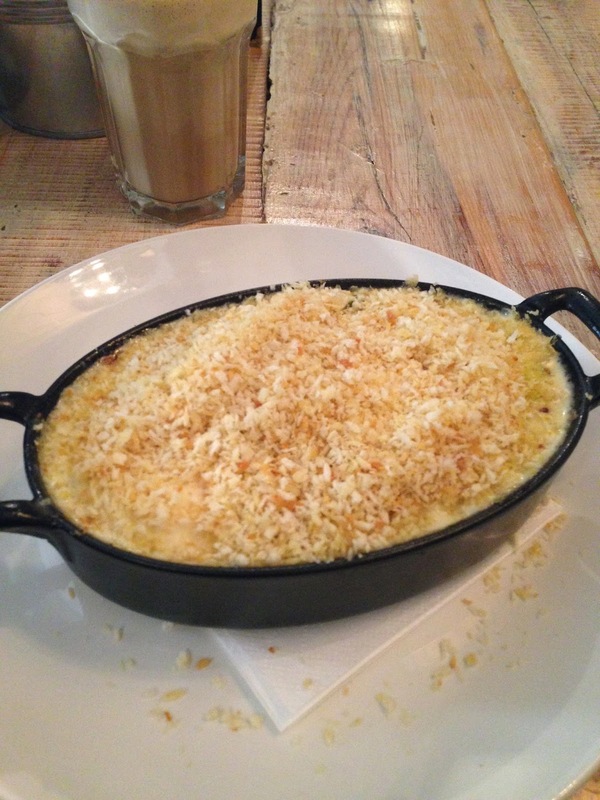 But the sauce of Bill’s Mac n Cheese was light, and the breadcrumb topping was the star! Light & fluffy!! This is one of my favourite dish of Bill’s. Where do I begin with this dish? The salmon was cooked just right and was so succulent, the salmon skin was crispy and packed with flavour, and the tangy, sesame soba noodle salad was refreshing. 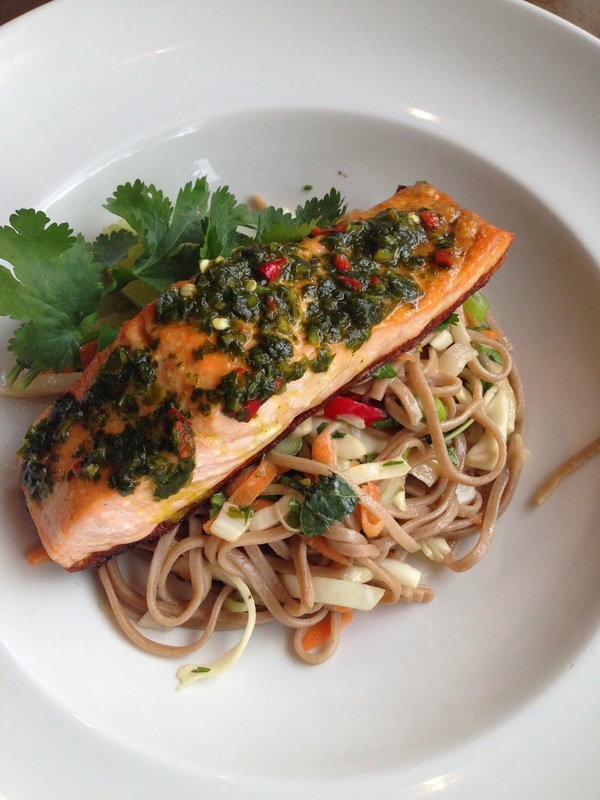 The size of the salmon fillet was very generous, I just wish that the portion of the noodle salad could be doubled too! It is my star dish on the whole menu! A perfect Spring and Summer lunch!!! In this Mothering Sunday, why don’t treat your mum to your local Bill’s for a lovely lunch?